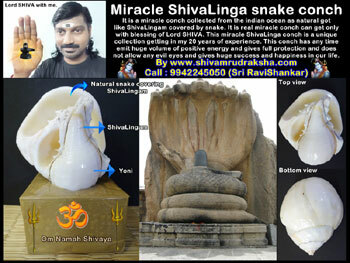 It is a miracle conch collected from the indian ocean as natural got like ShivaLingam covered by snake. 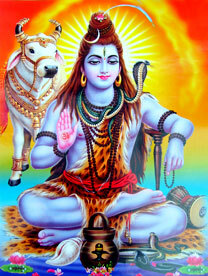 It is real miracle conch can get only with blessing of Lord SHIVA. 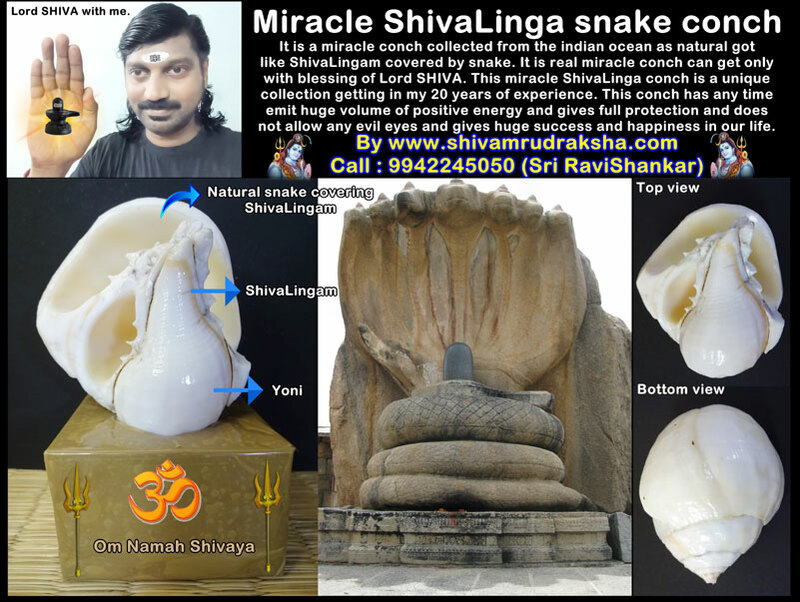 This miracle ShivaLinga conch is a unique collection getting in my 20 years of experience. This conch has any time emit huge volume of positive energy and gives full protection and does not allow any evil eyes and gives huge success and happiness in our life.